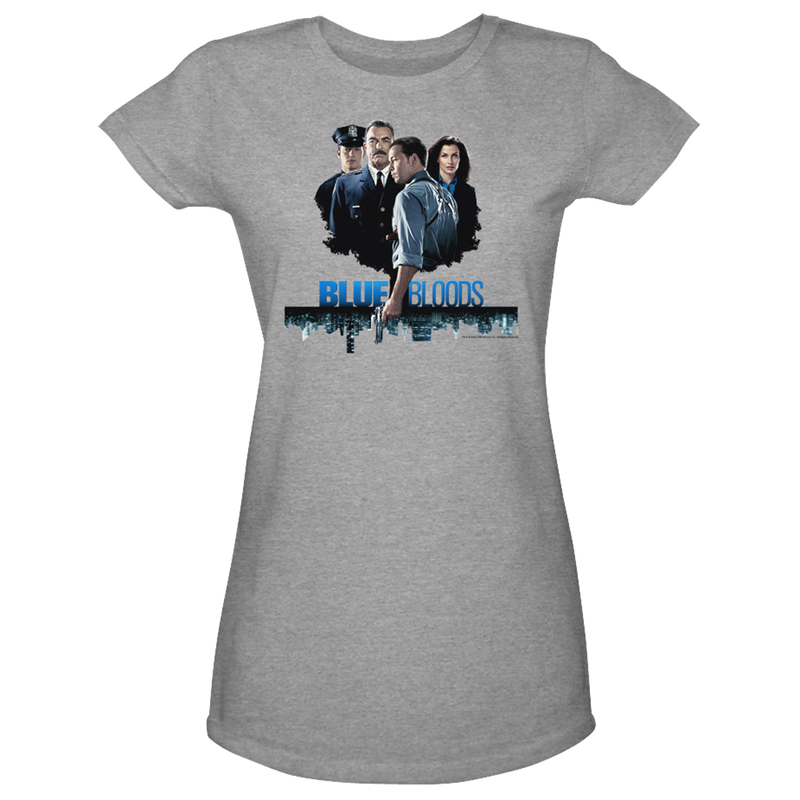 From the show about the multi-generational NYPD family comes the Blue Bloods Cast Women's T-Shirt. Pictured is rookie Will, seasoned detective Danny, DA Erin and Police Commissioner Frank. 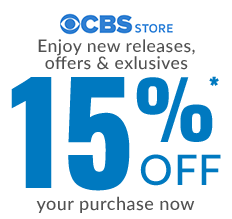 Equally impassioned, the family takes on law enforcement in each their own way. The Blue Bloods Cast Women's T-Shirt design gives them all a say.